Visit the resort of your dreams and enjoy classic solitaire fun. Visit the resort of your dreams and explore tropical beaches with 120 unique solitaire levels. Enjoy classic solitaire improved with a new game mechanic – collect pairs of cards. A special multiplier increases your reward if you find card pairs quickly. Use your rewards to buy bonuses like the mulligan, shuffle and joker. 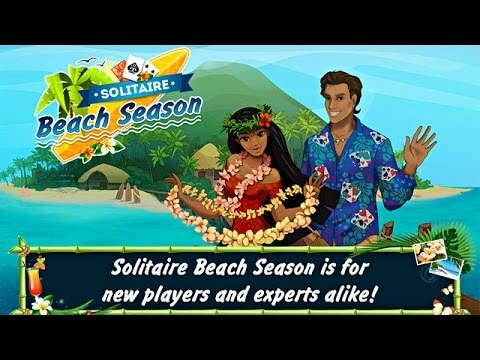 Featuring uplifting, exotic music and premium-quality graphics in a tropical style, Solitaire Beach Season is an explosion of summertime fun.